Looking to add a modern touch to your home and brighten up your interior? Introducing this beautiful White Faux Fur Rug. 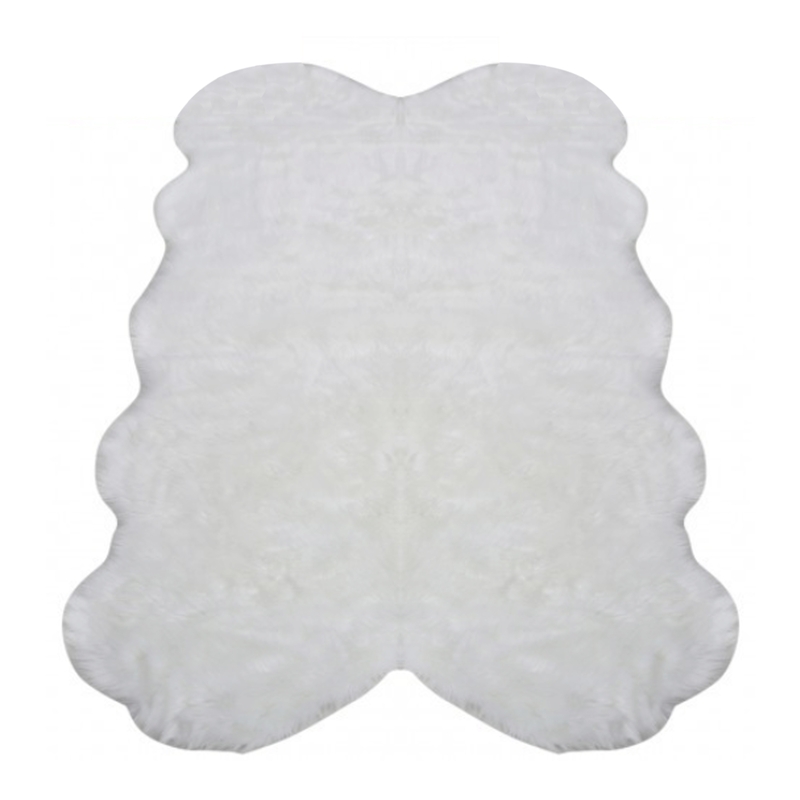 Complete in a solid white colour and made from faux fur this rug is a must have in any home. Finally, the shaped design of the rug will bring character to your interior.